Highland single malt Dalmore has released its limited edition distillery bottling for 2017: Dalmore Distillery Exclusive Vintage 2000. Only available from the Dalmore distillery at Alness in Ross-shire, the single malt was matured in ex-Bourbon barrels, then finished for five years in barrels previously used to age Californian Merlot. Master distiller Richard Paterson, who is celebrating 50 years in the Scotch whisky industry, said the malt offered a ‘harmonious balance between the sweet notes of the Californian Merlot and the signature flavours of our own Dalmore house style’ and described ‘notes of chocolate truffle, coffee and black toffee’. 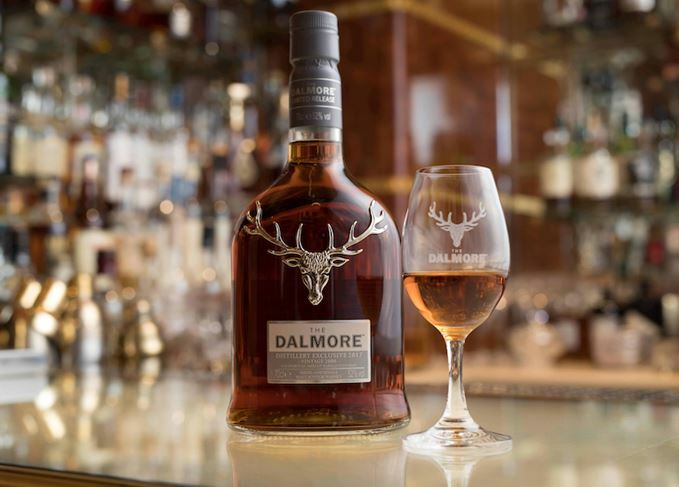 Bottled at its natural cask strength of 52% abv, only 270 bottles of Dalmore Distillery Exclusive Vintage 2000 are available, priced at £200 each.